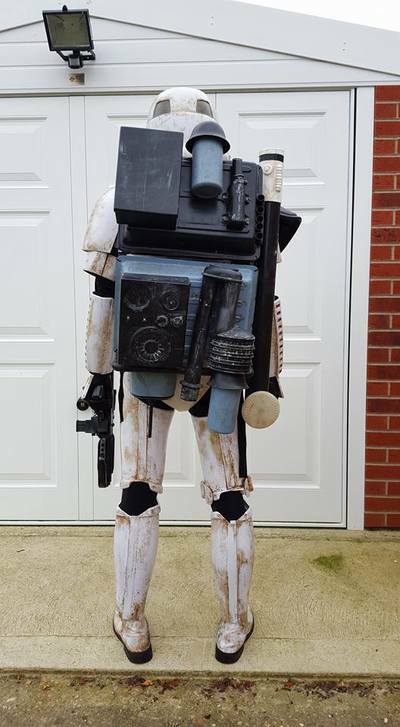 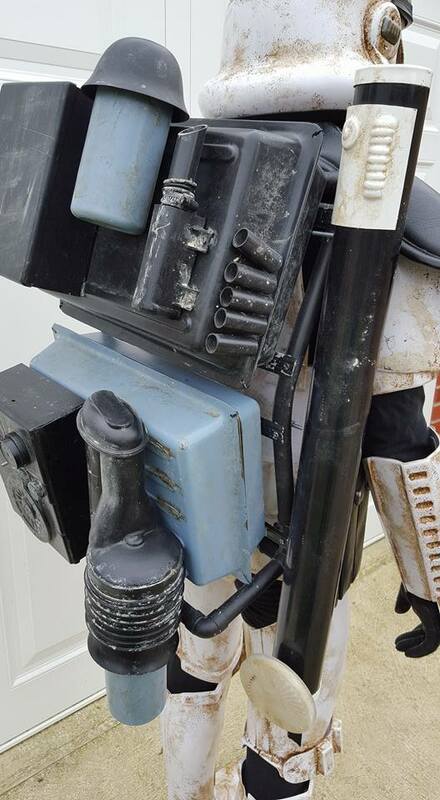 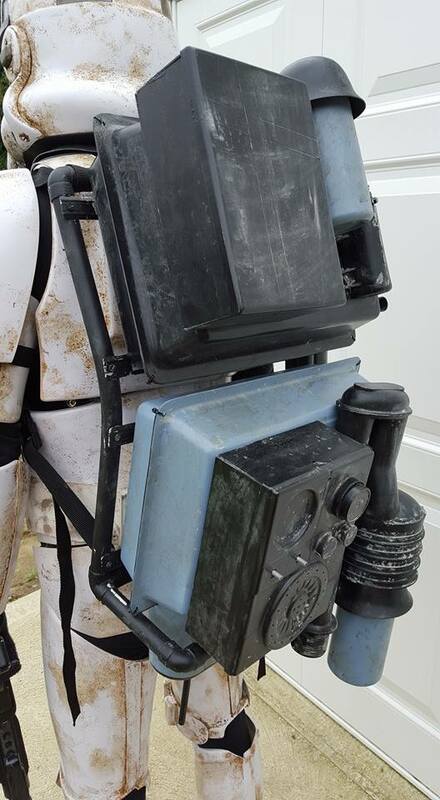 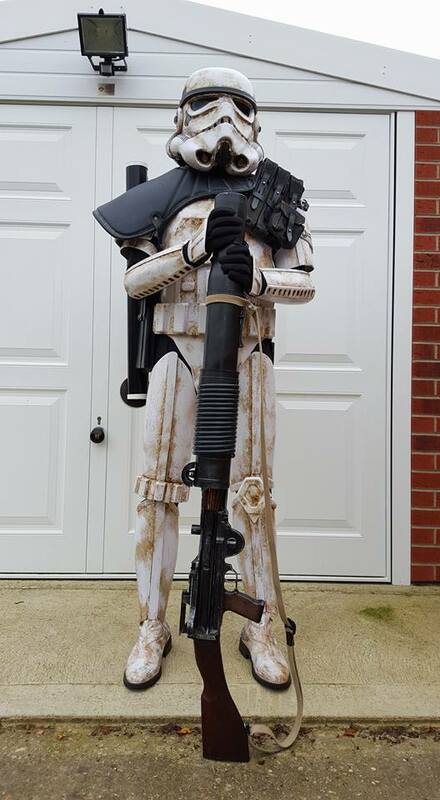 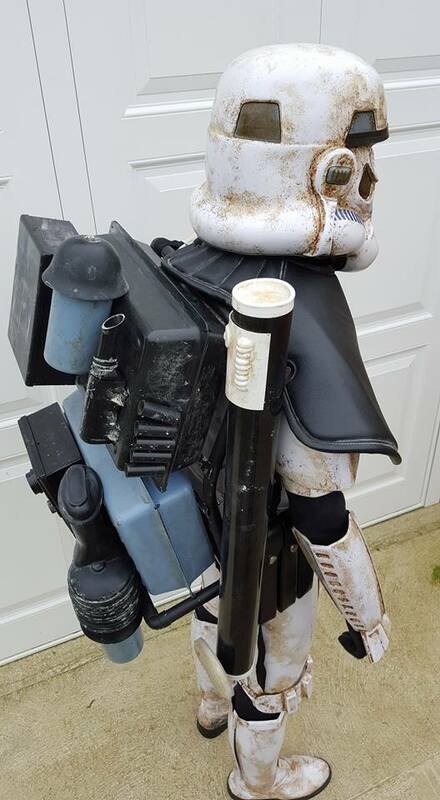 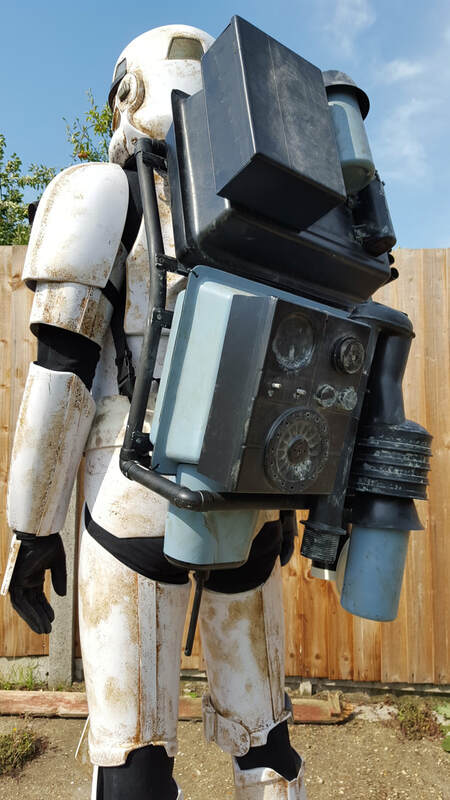 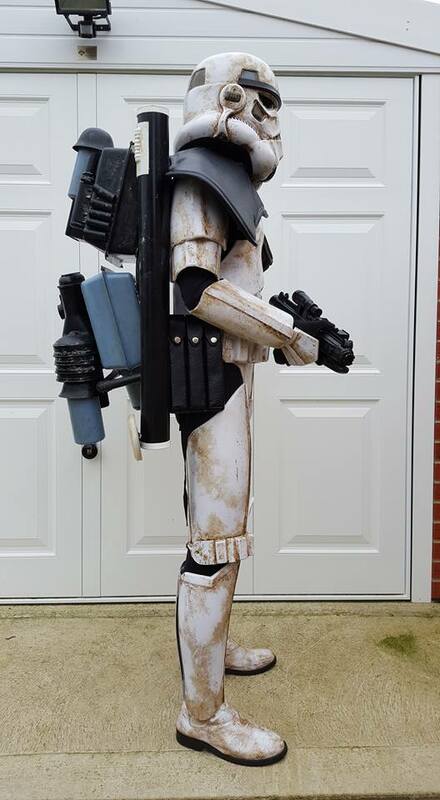 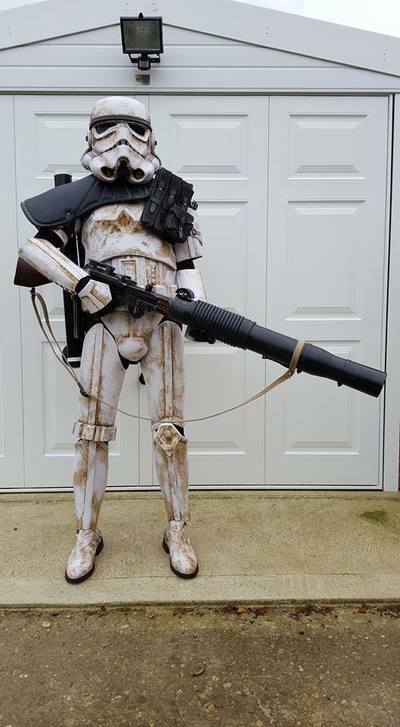 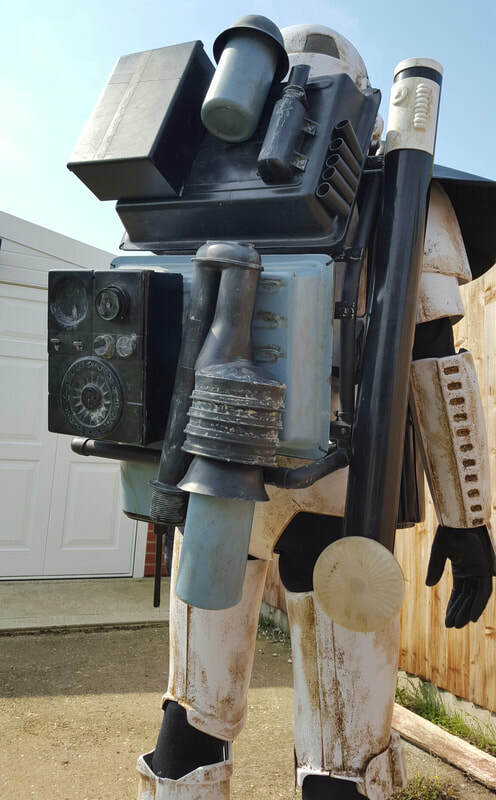 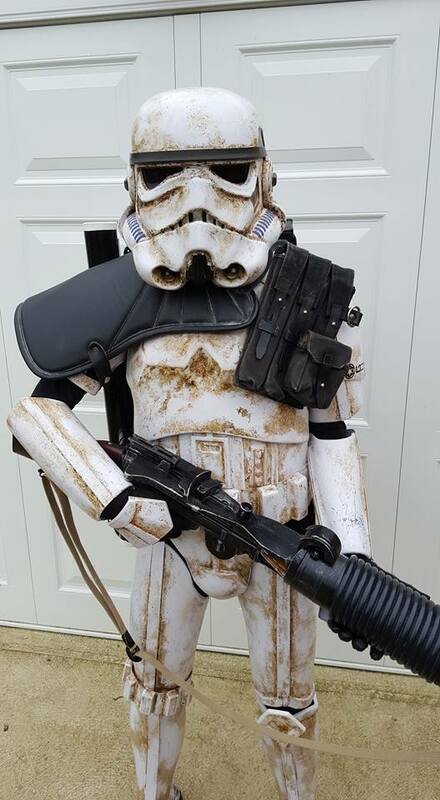 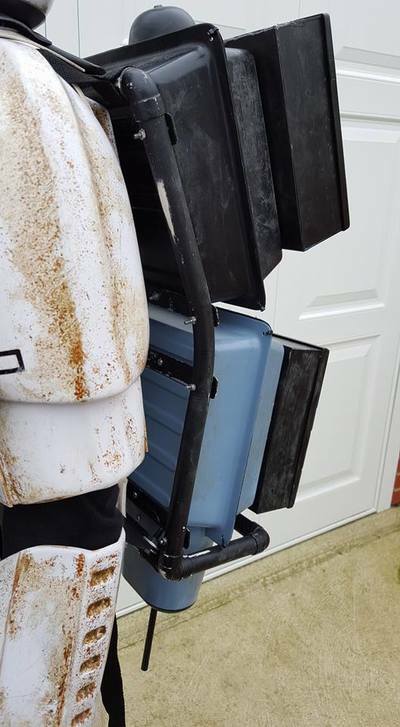 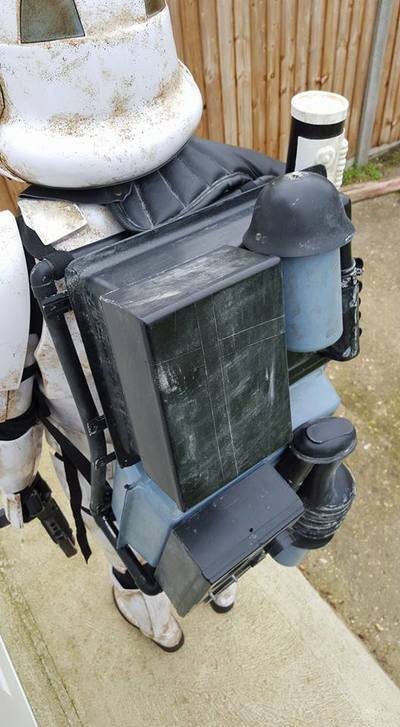 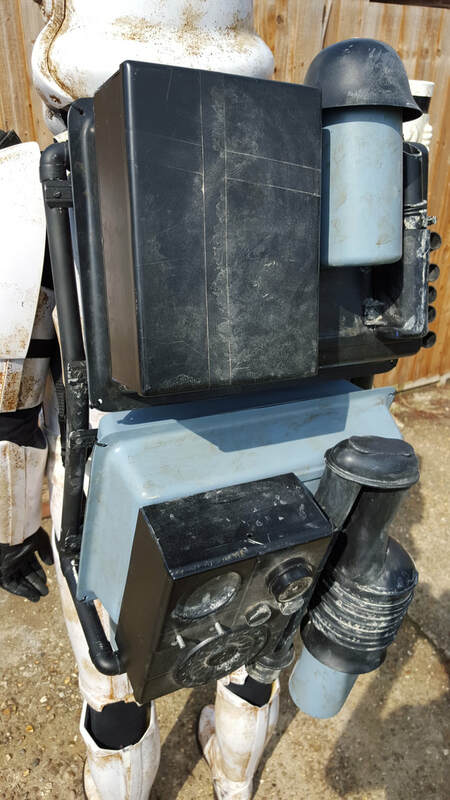 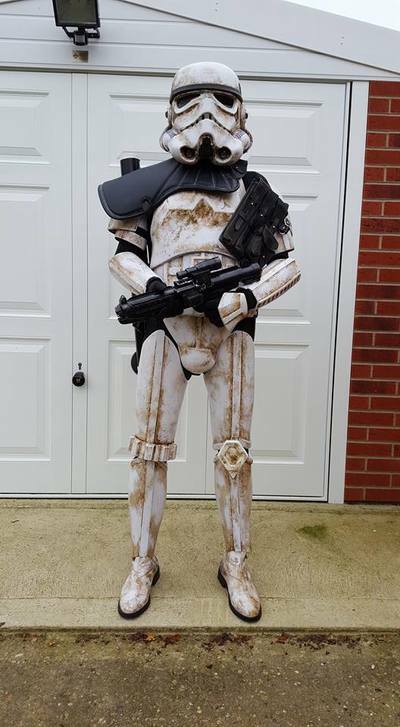 Here are the photos I had to submit to the UK Garrison to be cleared to costume at their events. 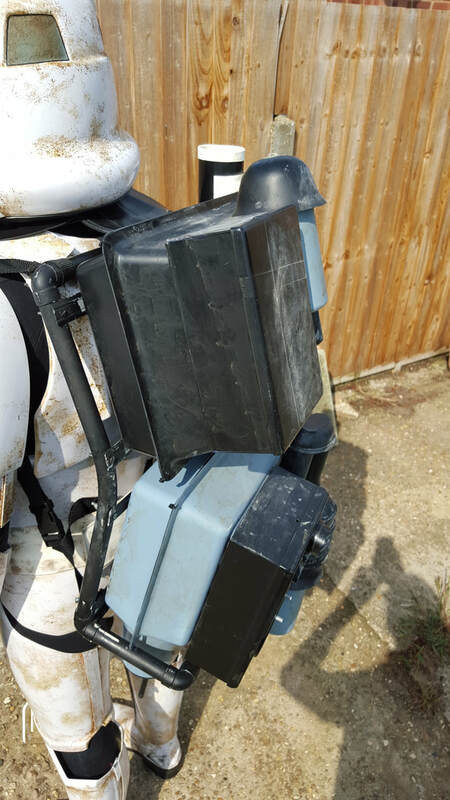 The field pack is now on a more accurate frame and the two base boxes have been changed along with the "bee stinger" on the bottom left. I also have a newer pauldron.